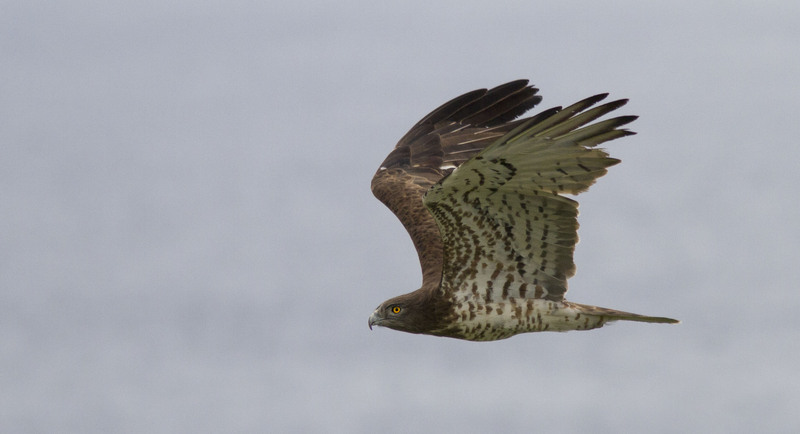 From April to May you will get a unique chance to experience the bird migration on the strait of Gibraltar. Good birding days are coming, starting with the eagles period where Short-toed and Booted Eagles reach our seashore exhausted sometimes, very low and just in front of us. Next are the massive Griffon Vultures joining with Bee Eaters, Swifts, Egyptian Vultures, Harriers and Black Storks among others, the Strait starts to be quite busy with the migration party. 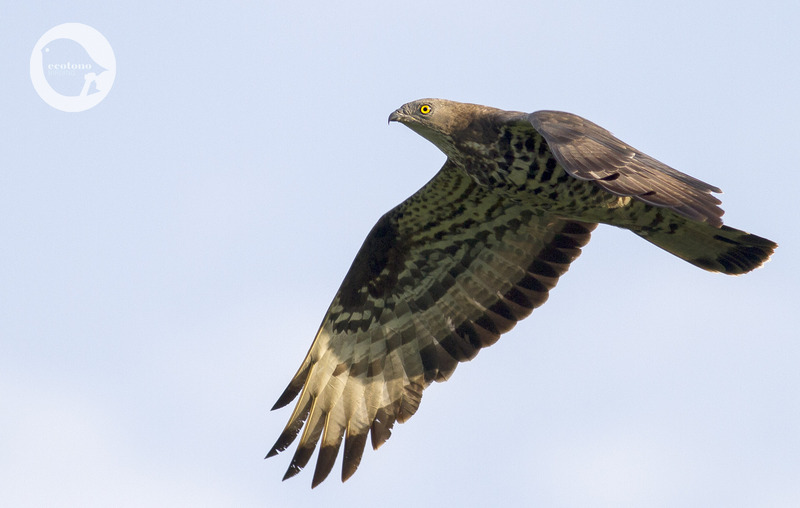 Everybody is waiting for the peak of Honey Buzzard, over 20.000 in a single day. At this time of the season nobody has seen the first one, but they are on the way. We will be the whole week waiting for them. Forecast is really good till thursday, when strong wind from the east will arrive, but maybe after the windy days we could have a very good day of migration. In our birdtrips to the Strait of Gibraltar we combine bird migration visiting another hot spots for birds near Tarifa, like La Janda or the very special colony of Bald Ibis. 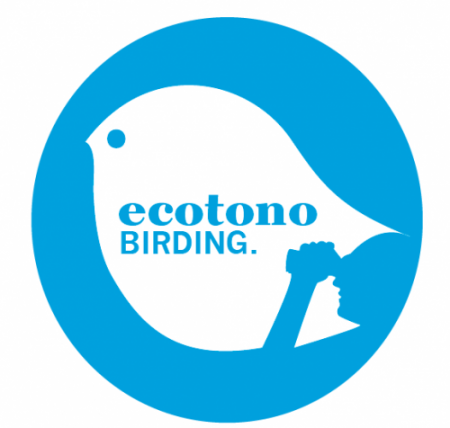 Anyways birdwatching at the Strait of Gibraltar is always fantastic and it is only about 2 hours driving from Seville!